We have such a wide range of luxury watches and jewelry! What's your favorite on display? 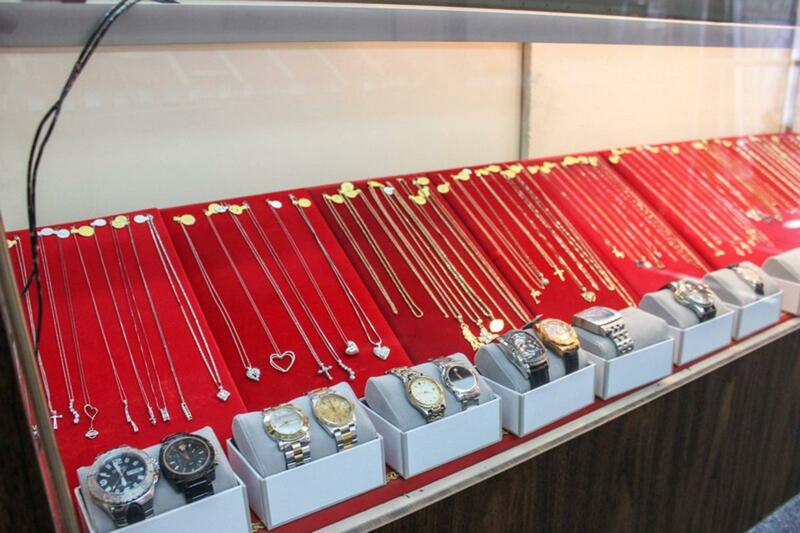 Come in today to see our wide range of jewelry and watches! Our store is located at 3140 Kensington Ave. Philadelphia, PA!